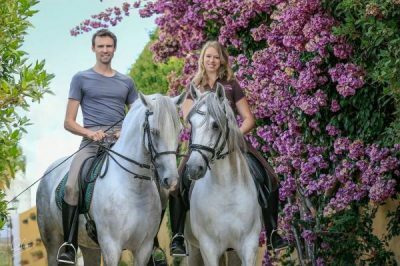 Our dressage riding school has been in operation for over 30 years and is steeped in the classical horsemanship tradition. 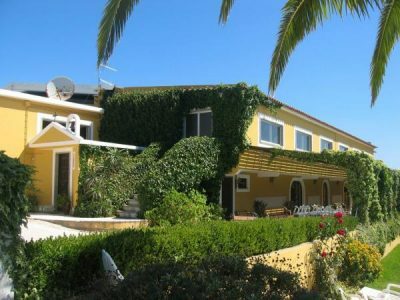 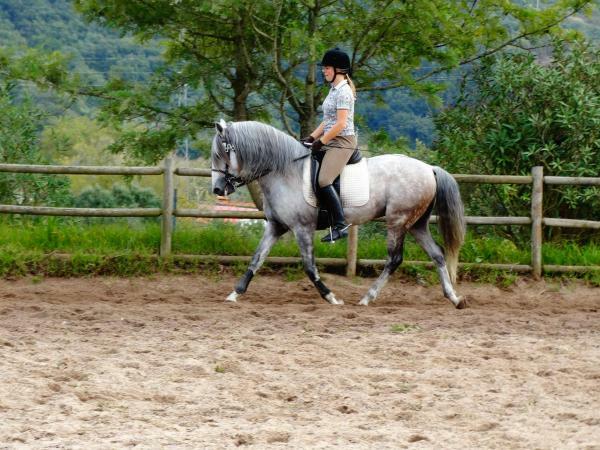 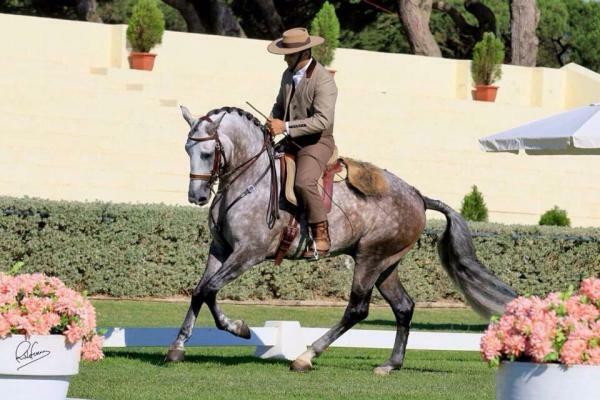 We offer riders, both novice and experienced, the opportunity to experience the renowned Portuguese pure-bred Lusitano horse and classical equitation in the spirit of the grand masters, in their original environment. We host and train both riders and horses from all over the world in our equestrian facility. Our riders and guests are hosted in the family-run Quinta, and can ride and train up to twice a day with our expert and multilingual dressage instructors in the indoor or outdoor schools on the estate. Riding our well-trained schoolmasters, technique, balance, feel and knowledge is developed and enhanced, no matter what your level of previous classical dressage experience is. 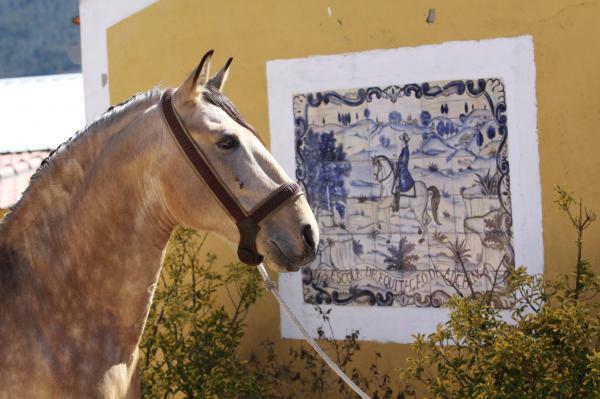 Above all, we teach the art of riding in harmony with, rather than against, the horse. 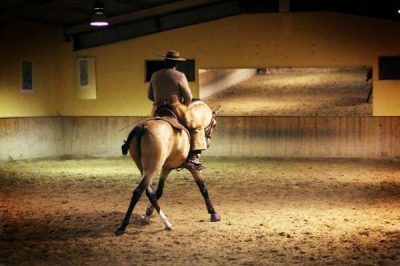 Our mission is to inspire riders and provide an experience like no other, whether you’d like to feel what it’s like to ride a schoolmaster for the first time or need to perfect your piaffe and passage, this is the place to do it!